Update your browser to fast, safe and secure Firefox. One of the most important things you can do to have a safe, fast and secure online browsing experience is to make sure your browser is up to date. Update your browser like you would update your apps. No matter which browser you use, make sure you’re using the latest version. Up-to-date browsers protect you from viruses, security breaches and hacks. Older versions of browsers may be vulnerable to attacks and security holes. Firefox engineers have been known to ship a security update within a day of learning of a vulnerability. 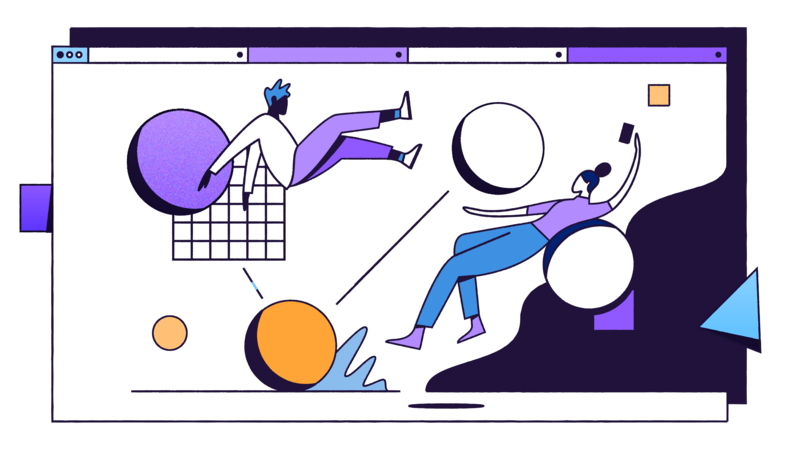 We work tirelessly to make sure Firefox is the fastest it can be, while making sure it doesn’t hog your memory or system resources. 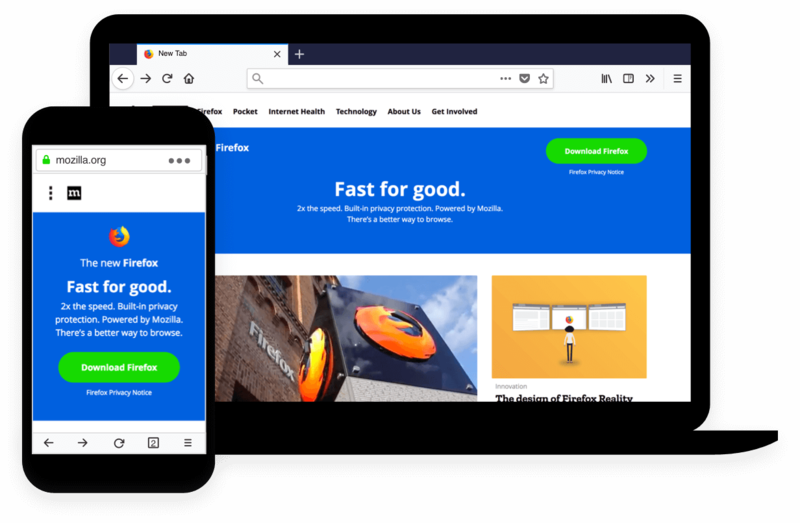 With each version we make improvements to the code that makes Firefox quick and nimble as you browse. We are passionate about user privacy. With each new release we give you more ways to control who sees and accesses your personal browsing data. 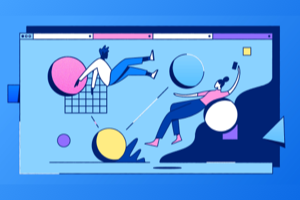 Tracking protection, private browsing and powerful privacy extensions all work together to make sure your private browsing information stays yours. 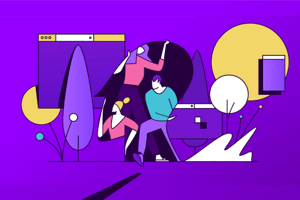 Whether it’s enabling powerful new Mixed Reality features, improving accessibility or testing extensions that enrich your life, new browser releases always have something new and innovative for you to enjoy. Don’t miss out by lagging behind on an older version. 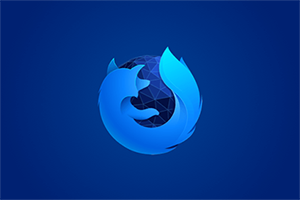 Firefox is independent and a part of the not-for-profit Mozilla, which fights for your online rights, keeps corporate powers in check and makes the internet accessible to everyone, everywhere. 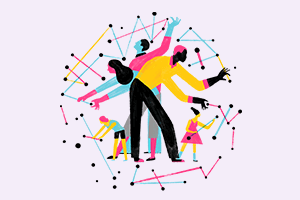 We believe the internet is for people, not profit. Unlike other companies, we don’t sell access to your data. You’re in control over who sees your search and browsing history. All that and exceptional performance too. Most major browsers update automatically, which means that when a new version is available, your system will download and install it for you. So that’s one less thing you have to worry about keeping on top of. First find out which version of your browser you’re on. Then, if auto update is switched off, here’s how to manually update Firefox, Edge, Chrome, Opera or Safari.